Beauty Training Courses in Birmingham | Chic Beauty Academy. Are you a budding beauty therapist? 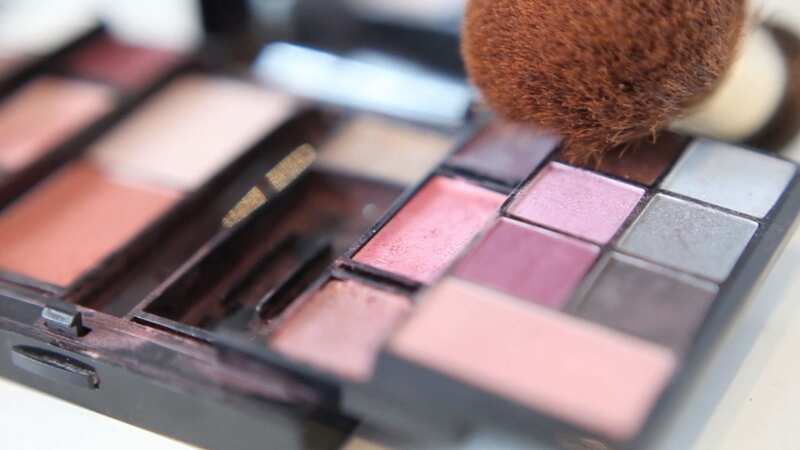 Would you like to learn how to apply makeup properly? Perhaps you’d like to know how to remove body hair quickly, safely and as painlessly as possible. If the answer to any of these questions is yes then you’ve definitely come to the right place. Chic Beauty Academy specialise in providing some of the very best accredited beauty courses in Birmingham and throughout the West Midlands and elsewhere nationwide. Whatever you would like to learn about, our highly trained course providers have everything it takes to ensure you get all the facts. We do our best to ensure that students taking our range of courses enjoy themselves as well as learning all about their chosen subject. So get in touch with us today by calling 01642 880034 or send an email to enquiries@chicbeautyacademy.co.uk and we’ll get back to you as soon as we can. If you would like to book onto one of our courses please using the online booking form on the right hand side by providing us with your name, email address, location in which you would like to apply for a course, the course you would like to apply for and an optional message that you feel may be relevant. Once the form is received we will be in touch as soon as possible to discuss your application.